There are certain iconic shots to snap of London at Christmas. 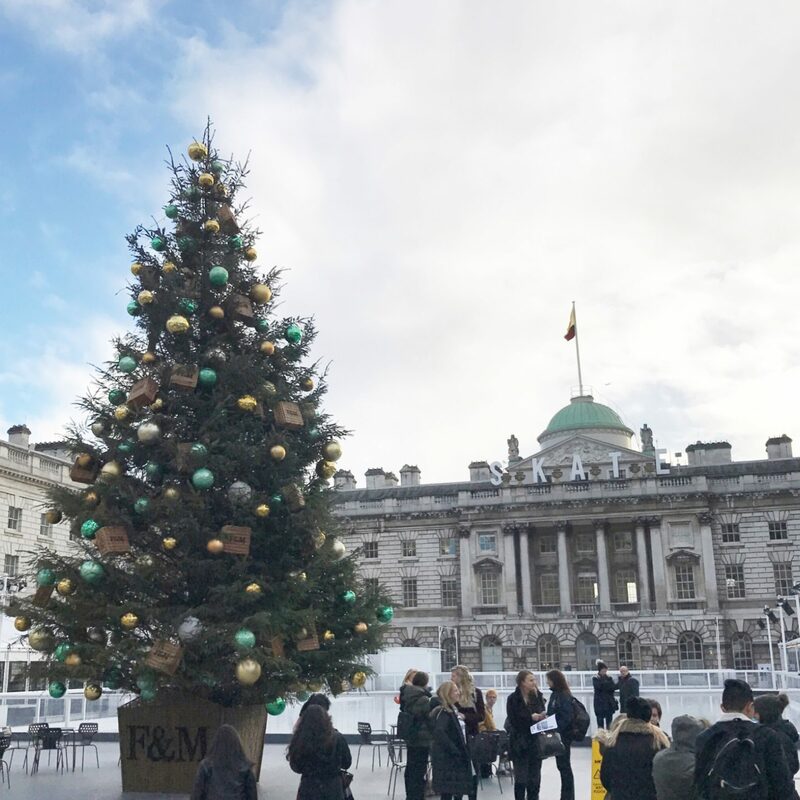 The courtyard at Somerset House is definitely one of them. Great photo. Definitely very seasonal! Ice-skating has to be done at this time of year doesn’t it? Wouldn’t be Christmas without it. Thank you for hosting.